The Taliban has reportedly issued a statement claiming the attack. 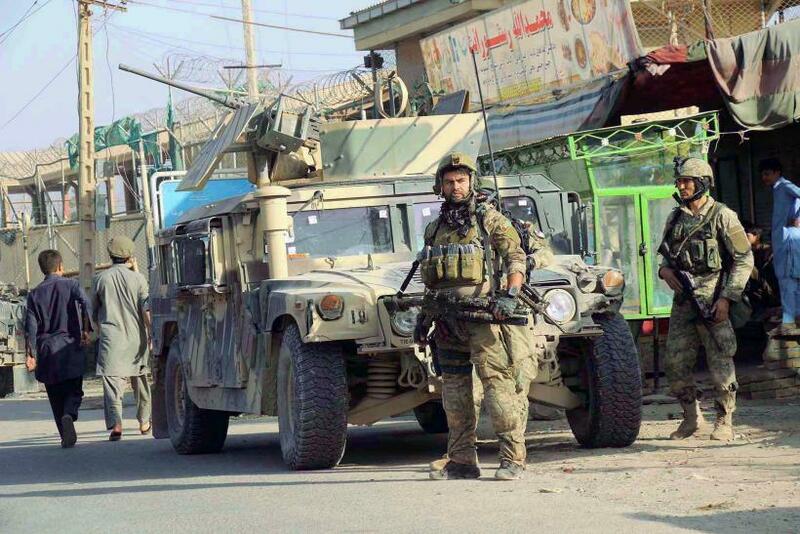 The terrorist outfit’s spokesman Zabihullah Mujahid, in the statement, said the attack was in retaliation to recent airstrikes in the northern city of Kunduz, which resulted in the killing of dozens of people, including women and children. “The security situation is under control right now, but locals are in fears of last night attack, there are many women and children among those who wounded,” said Munir Ahmad Farhad, spokesman for the provincial governor in Balkh, adding that a number of houses and shops were destroyed, the AP reported. According to a local journalist, all the people injured were Afghans. As a part of NATO’s Resolute Support mission, Germany has 938 troops stationed in Afghanistan, most of who are based in Balkh province. Mazar-i-Sharif is the capital of the province.